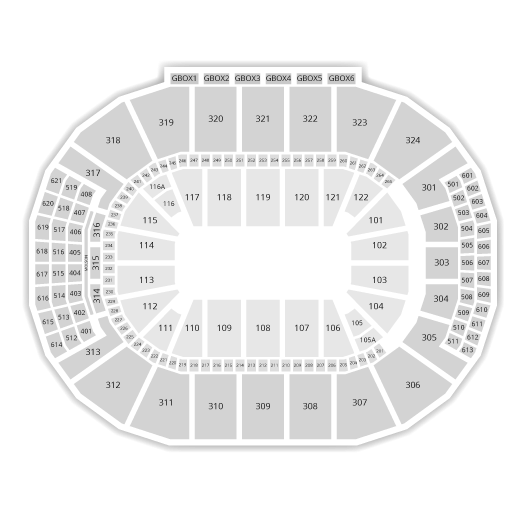 The WWE (World Wrestling Entertainment) is coming back to Montreal with two pro-wrestling events at the Bell Centre. 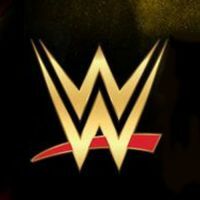 First, on Monday April 16th, 2019, it's Monday Night Raw live from Montreal, and then the following night, the Smackdown Superstars will be taping their show at the Bell Centre..
A few days after the biggest Pay-Per-View event of the year, Wrestlemania 34, the superstars of the WWE will be looking to make an impact in the ring! Don't miss the return of pro-wrestling's finest athletes to Montreal in April ! 2Tickets.ca acts as a third party and is in no way associated with WWE.